Virat Kohli went past West Indies legend Brian Lara's record of 10405 runs during the first ODI vs New Zealand in Napier. Virat Kohli has kept cricket statisticians around the world busy. Now the Indian captain has broken into the top 10 of One-day International run-scorers and with that, he has gone past West Indian batting legend Brian Lara. 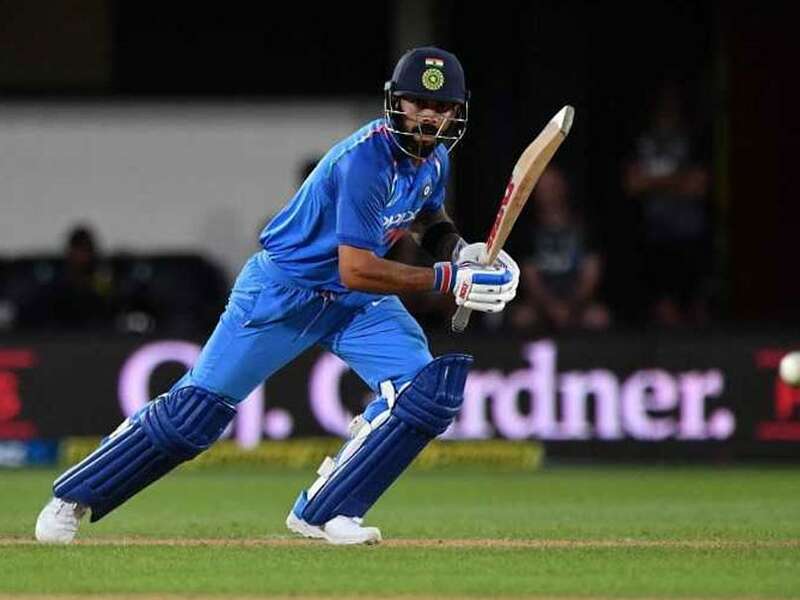 Virat Kohli achieved the feat during the first ODI between India and New Zealand in Napier, where he played a 45-run knock to help India chase a revised 156-run target. Virat Kohli has now crossed Brian Lara's 10405 runs to reach 10430 ODI runs. 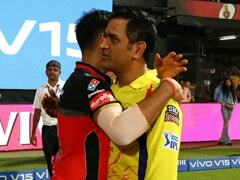 Kohli is currently No.10 on the list. 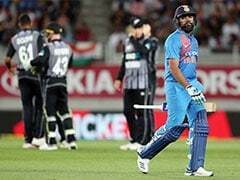 Earlier today, India signalled their intent to win the ODI series in New Zealand with a clinical display, which saw them chase down a revised target of 156 by eight wickets in 34.5 overs. 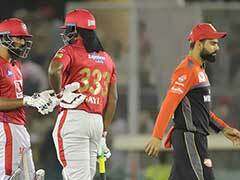 The Duckworth-Lewis method came into the picture for an interruption which was not caused by rain for the first time. 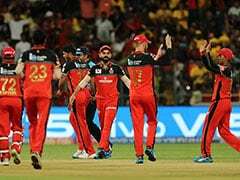 Wrist spinner Kuldeep Yadav was the most successful bowler, returning figures of 4/39 in 10 overs, while seamer Mohammed Shami finished with an excellent 3/19 in six overs. 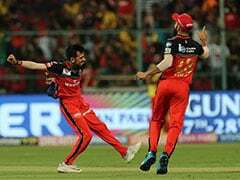 There were also two wickets for leg-spinner Yuzvendra Chahal. Captain Kane Williamson top-scored for the hosts with 64 off 81 balls.